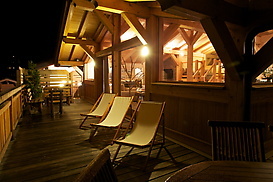 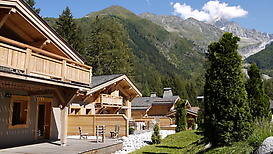 Chalet Bentley: 4 interlinked chalets sleeping 50 people. 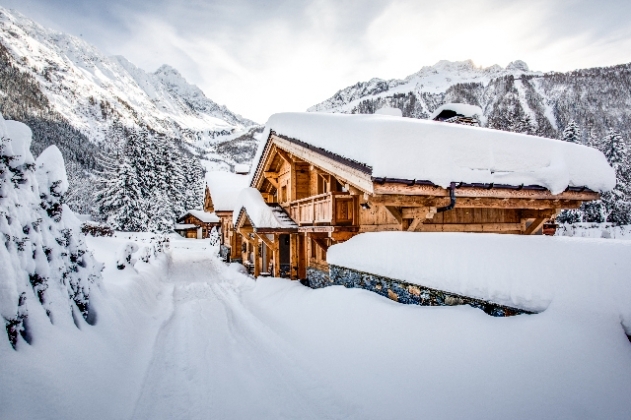 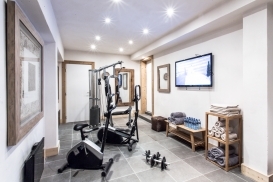 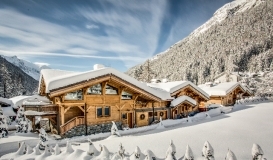 Each chalet has a very different feel and atmosphere created by the well travelled owner who has taken time and effort in every little detail of each chalet. 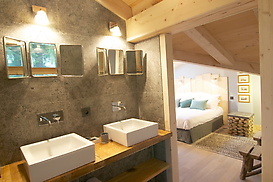 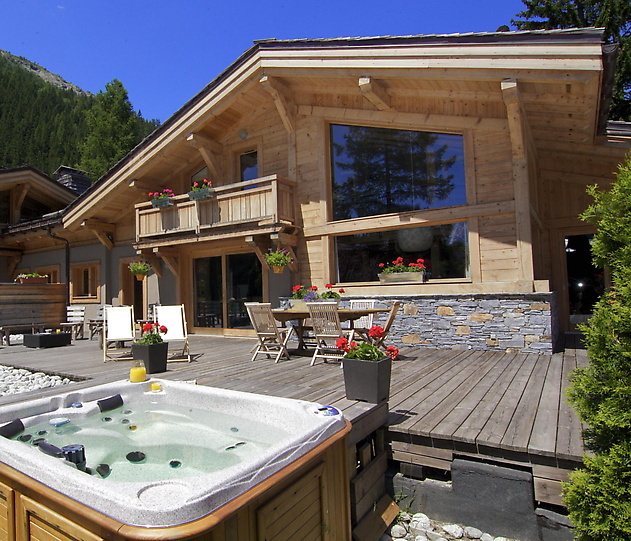 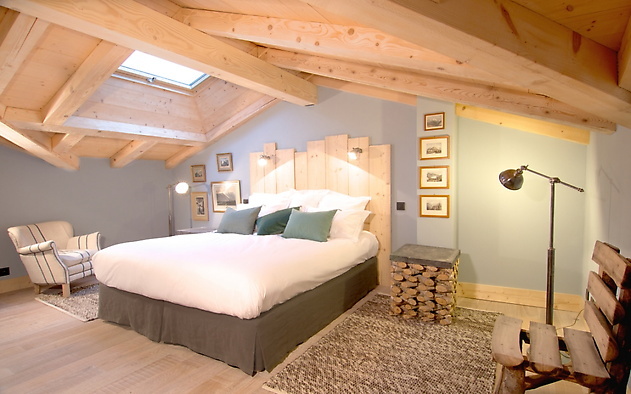 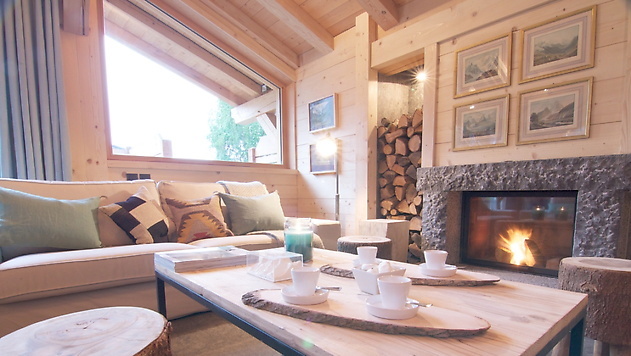 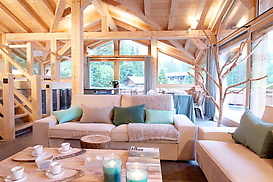 The result is a lovely modern but traditional developement with the presonality of each chalet shining through. 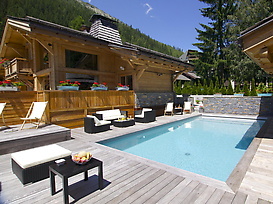 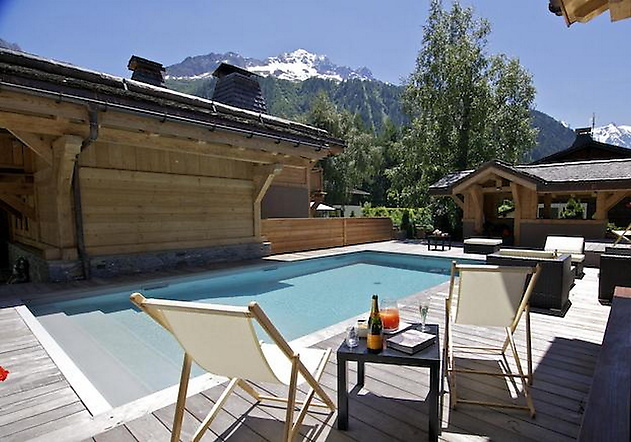 .A lovely pool has been built in the middle of the four chalets as a communal point to splash about, cool down and enjoy the mountain views. 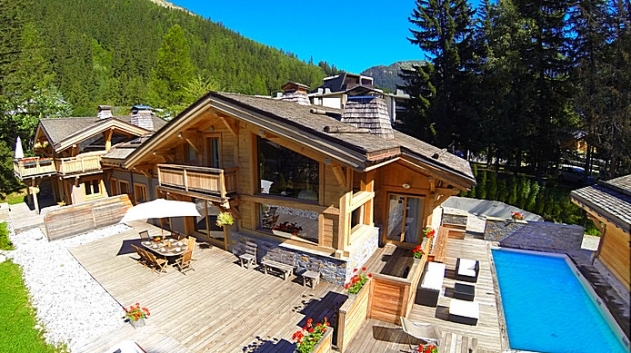 The panoramic views of Mont Blanc and Grands Montets coupled with riverside location guarantees a calm and mountain atmosphere. 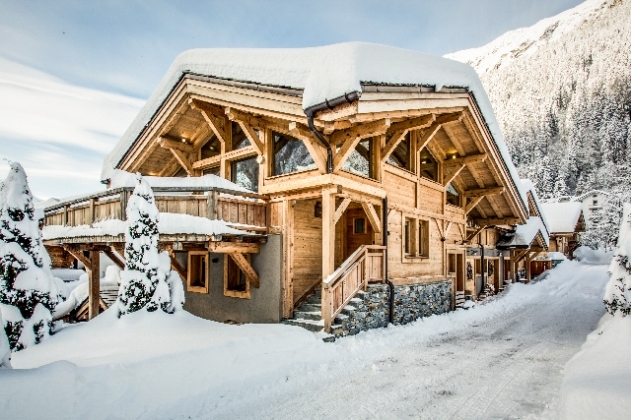 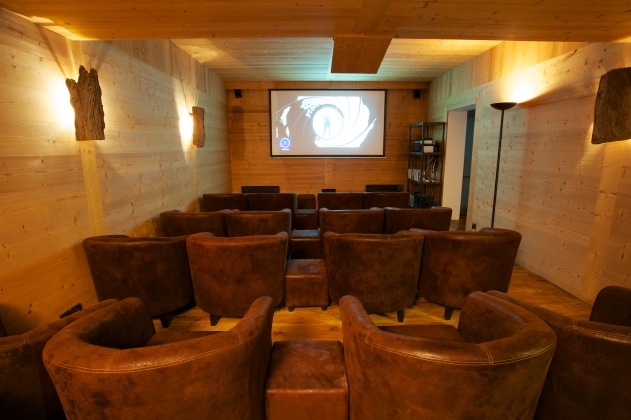 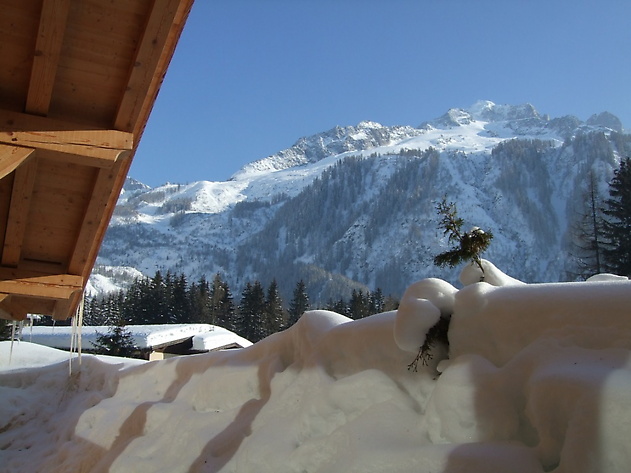 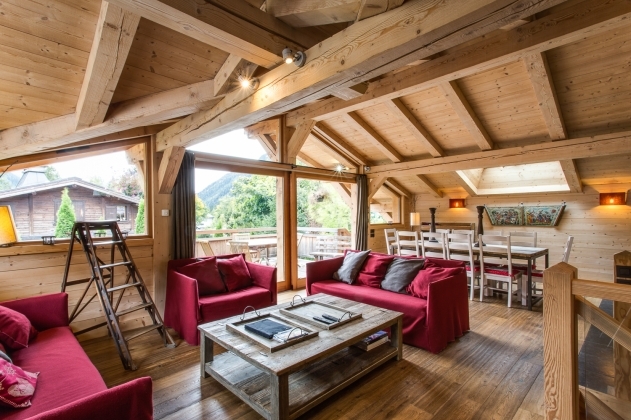 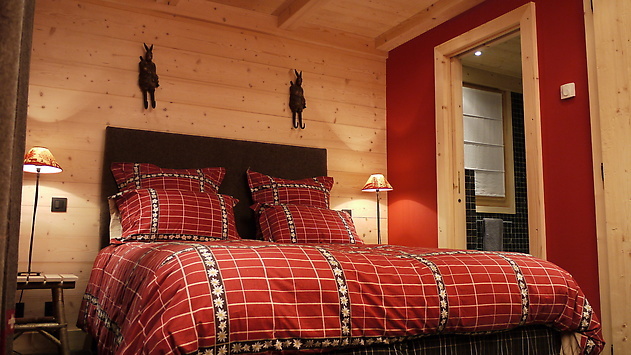 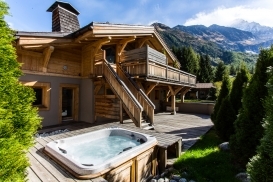 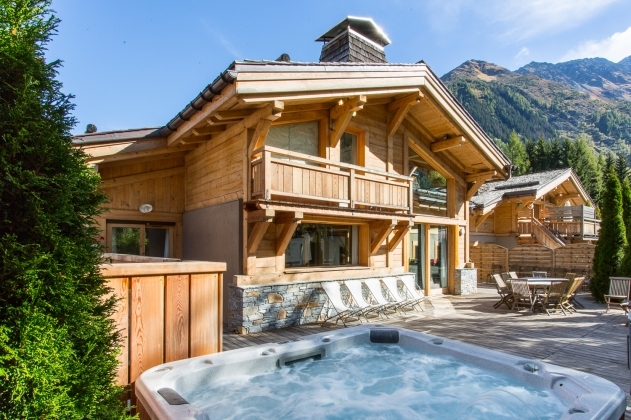 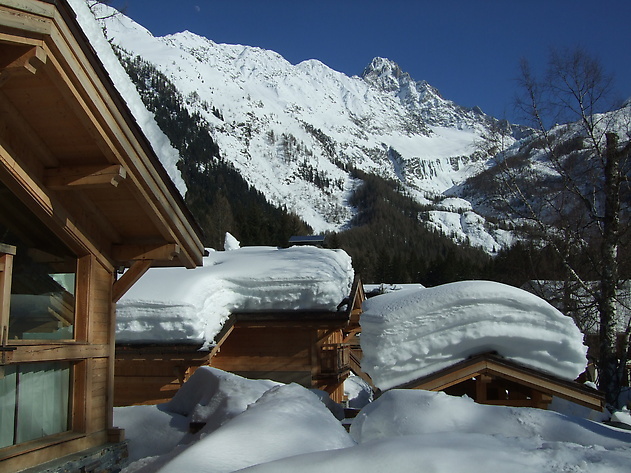 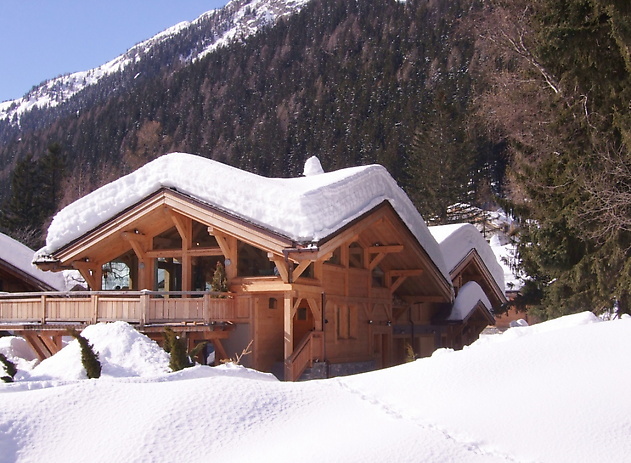 All of the chalets are luxuriously spacious, yet snug feeling chalet has been fitted out using only the highest quality Savoyard style furniture and soft furnishing, giving the chalet a wonderful warm and welcoming ambience. One chalet incorporates the dulcit tones of ethnic white beautiful original artifacts. 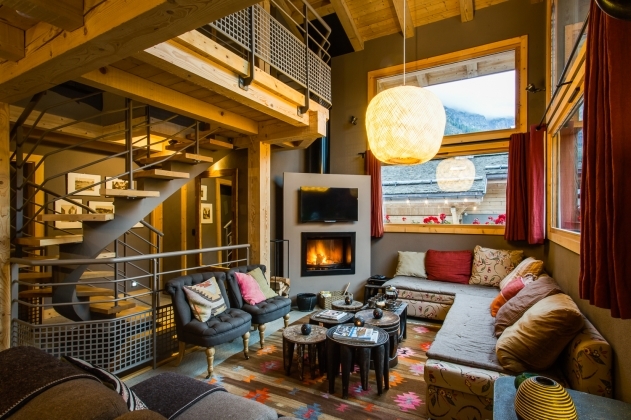 The third chalet is both clean and modern in black and white decorated in a contemporay fashion with a spiral staircase and a large double height windows that create a light and spacious living room. 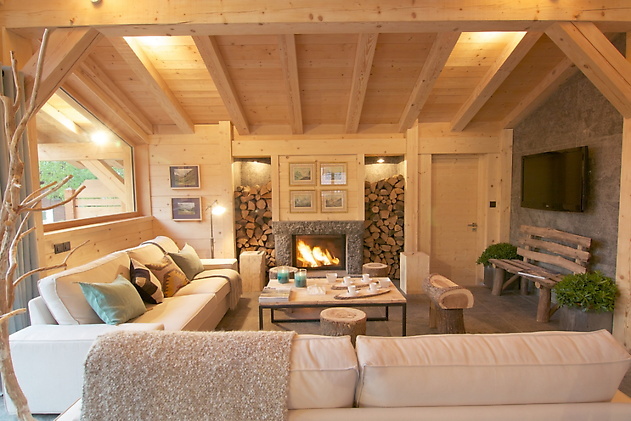 Another chalet is an ode to ecology using natural traditionial materials in a modern style. 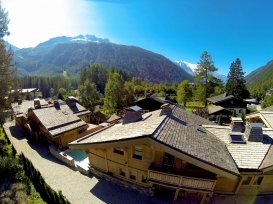 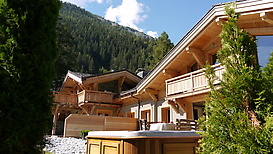 Magnificent hamlet of four luxury 5* chalets which can be rented together and be interlinked if necessary. Exceptional and quiet location nestled in the hearth of the village of Argentière by the riverside but only 100m from restaurants and bars and just 5min walk of the cable car of Les Grands Montets. 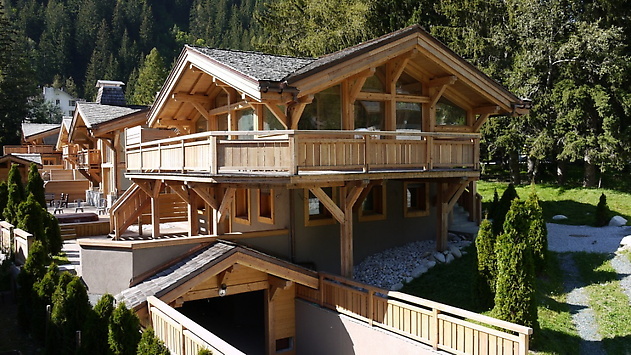 This amazing complex with a total of 750 sq. meters can accommodate up to 50 guests with 21 double or twin beded bedrooms all with en–suite bathrooms and several standard bedrooms,“lits clos” and mezzanine. 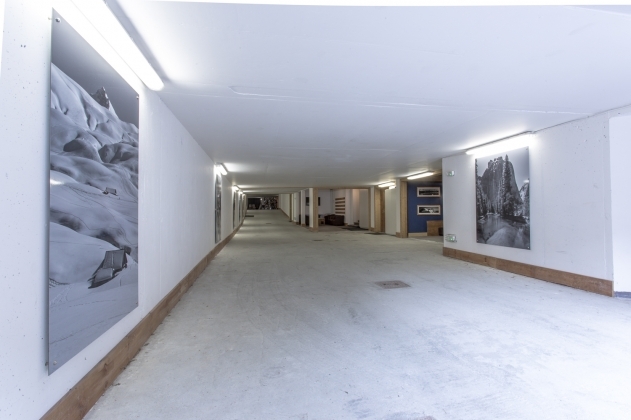 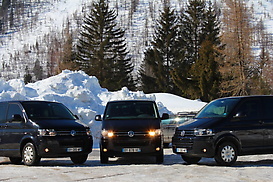 A huge secure underground garage for 12 cars and 4 heated ski rooms equiped with boot warmers. 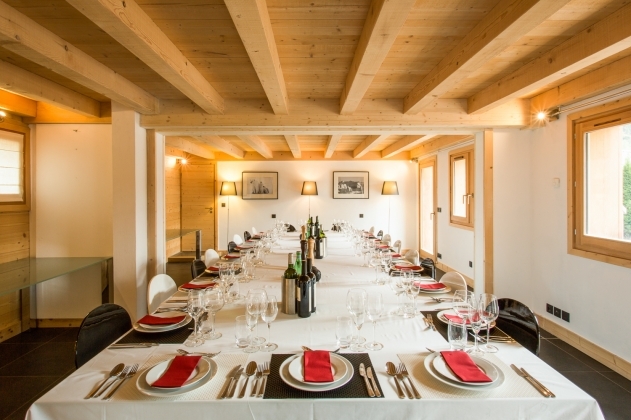 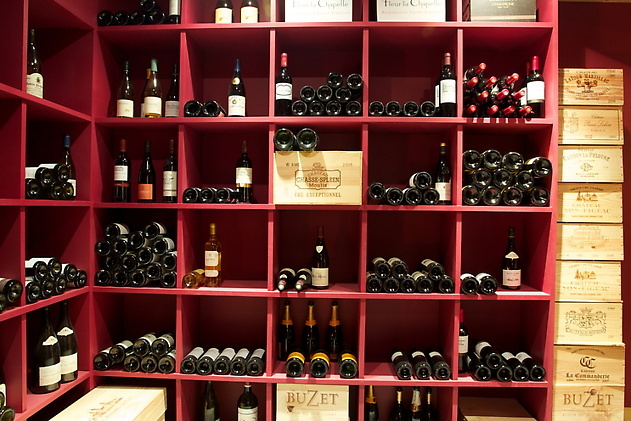 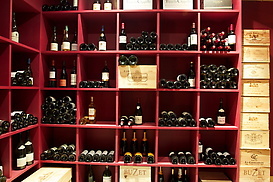 A dining room for 50 people and wine cellar. 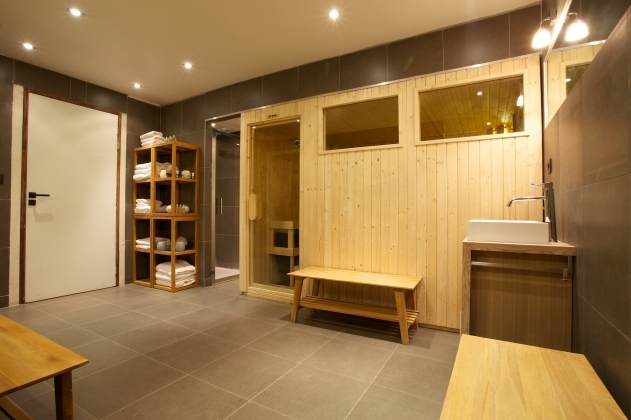 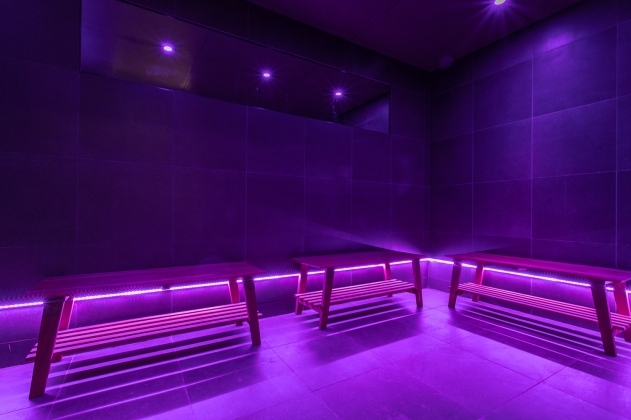 A sauna, hammam, sport and massage room.